← 25 September 2016 Dehydrating onions. Dehydrating is a storage method, small volume, long shelf life at room temperature, few nutrients are lost in the processing. My method simplifies the process reducing much labour by making an homogeneous slurry prior to processing. The method i applicable to any product. Pictures depict the process. 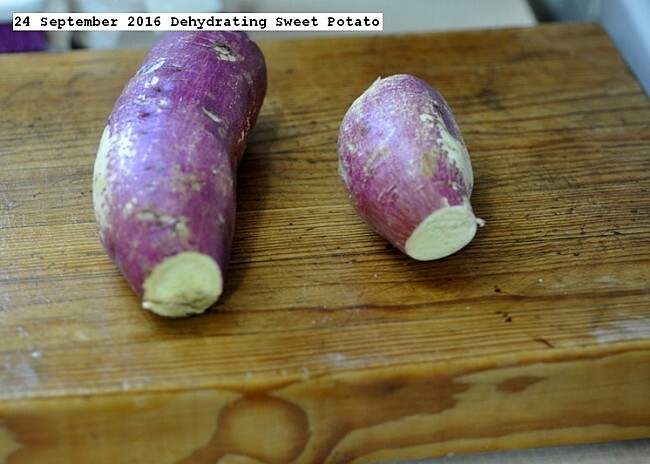 This entry was posted in Uncategorized and tagged 25 September 2016 Dehydrating Sweet Potato, Dehydrating Sweet Potato. Bookmark the permalink.